Frankfurt am Main, November 27 2018 – HCS Group, a leading international supplier of solutions for high-value hydrocarbon specialties, announced today that it has taken over Trafolube GmbH. 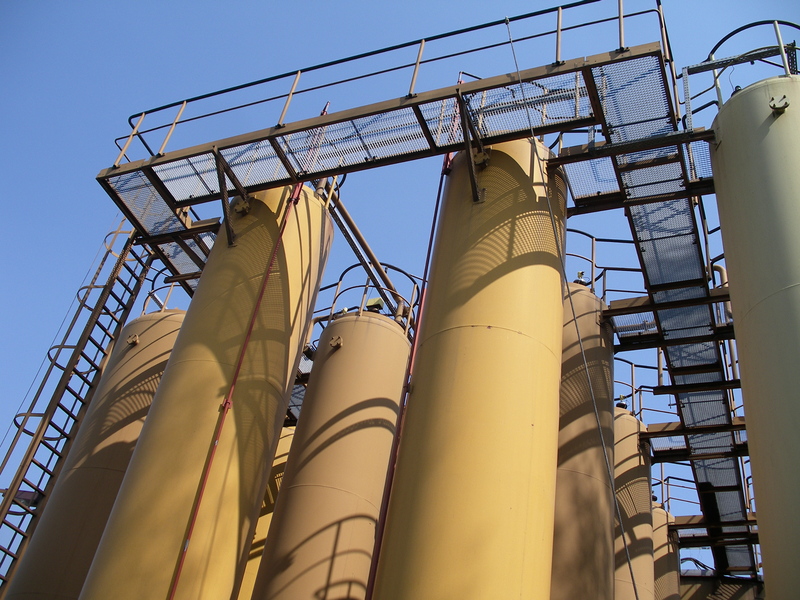 The compa­ny specialises in the recycling of transformer and turbine oils using ecologically-sound processes at its production site in Duisburg, Germany. This is the second acquisition of HCS Group in this industry within 2018. This summer, the international specialty chemical company also acquired the transformer service division of EES Jürgen Scholz in Hamburg, Germany. Both acquisitions complement each other, combining mobile services with stationary transformer oil regeneration and maintenance. Together, they complete the existing offerings of HCS Group’s Electrical Oil Services (EOS) business as part of its Business Unit Energy. EOS has established a leading market position both in regenerated and unused electrical insulating oils and associated services in Great Britain and other countries in Europe over many years. “The two acquisitions are part of our international expansion strategy in this area and demonstrate our strong commitment to significantly strengthening our EOS business”, says Dr. Uwe Nickel, CEO HCS Group. With three locations now in Europe and the recently established Electrical Oil Services GmbH, based in Hamburg, Germany, HCS Group is in a position to support changing market conditions. “In view of growing environmental awareness and the need for cost-efficient energy supply by electricity utilities, we are convinced that the recycling and re-use of regenerated transformer oil will gain in importance across Europe”, states Martin Seipel, Managing Director Electrical Oil Services GmbH. 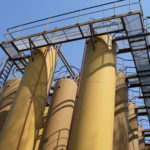 Oil tanks at Trafolube plant. HCS Group strengthens its Electrical Oil Services (EOS) business with the acquisition of Trafolube GmbH.